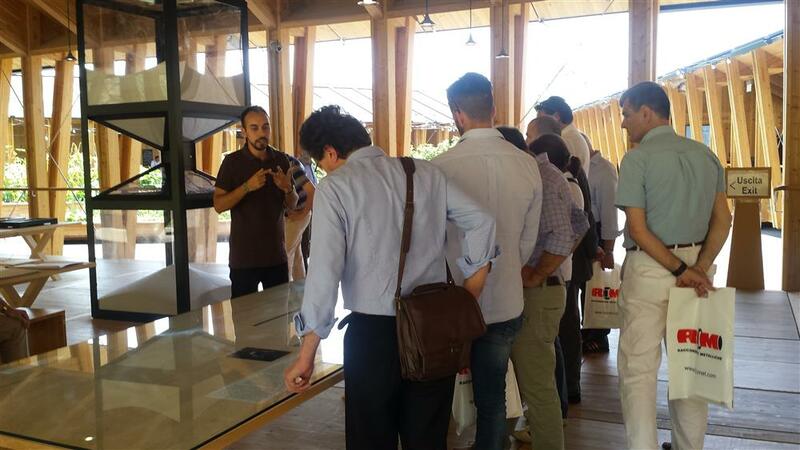 Raccorderie Metalliche informed designers and installers how to provide for hygiene and treatment of potable water through the use of innovating press systems. 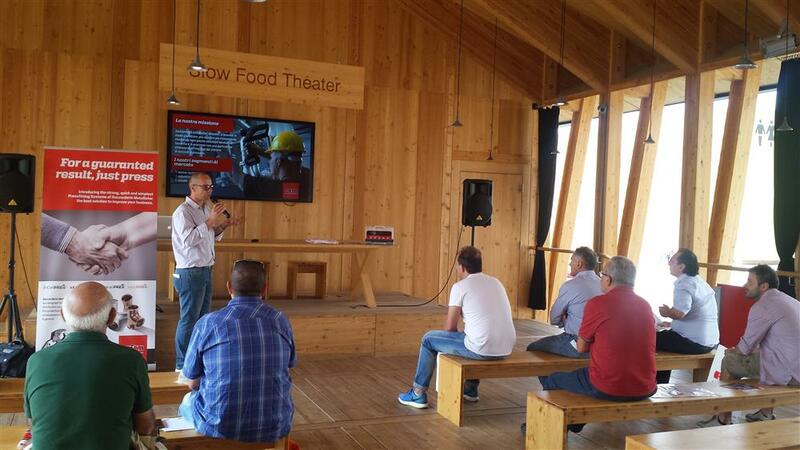 During Slow Food Theater, Raccorderie Metalliche consecrated two days in July and September to sanitation technicians and installers, to inform them on hygiene and treatment of potable water introducing the new press systems. Manager, sanitation technicians and installers meet to share competences and professional skills. Not simply a training meeting, but an opportunity to share experience to defend the real food: good, right, clean and environmental-friendly food. 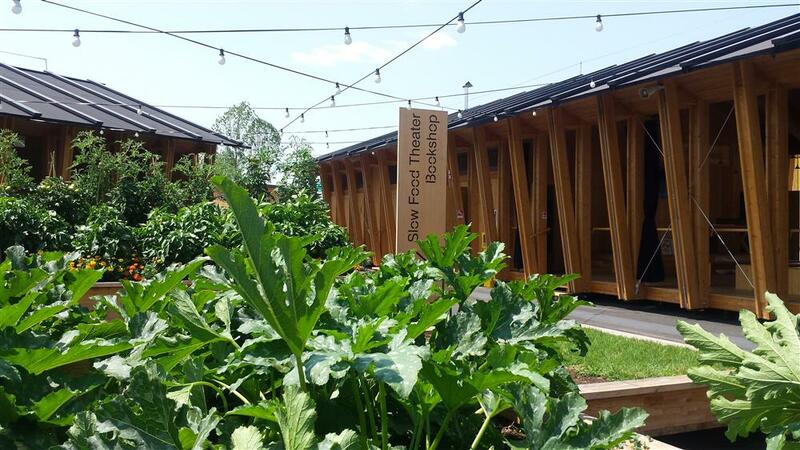 An interactive exhibition, “Scopri la biodiversità” to listen to the sounds of Mother Earth and understand and pay your role to the well-being of the Planet. Big wood tables consecrated to different subjects, where visitors can read, look at photos and videos, play. An experience supplemented by a top quality food experience: “Slow Cheese” and “Slow Wine”, four raw milk cheese and a selection of Italian wines served in the new Calice Degustazione by Bormioli Rocco, to serve elegance to the table. An event supporting the meeting dialogue and joy to be together inside the 3300 square meter triangle a few steps from the main access to the West wing of the Decumano. A light, essential space at a low environmental impact. 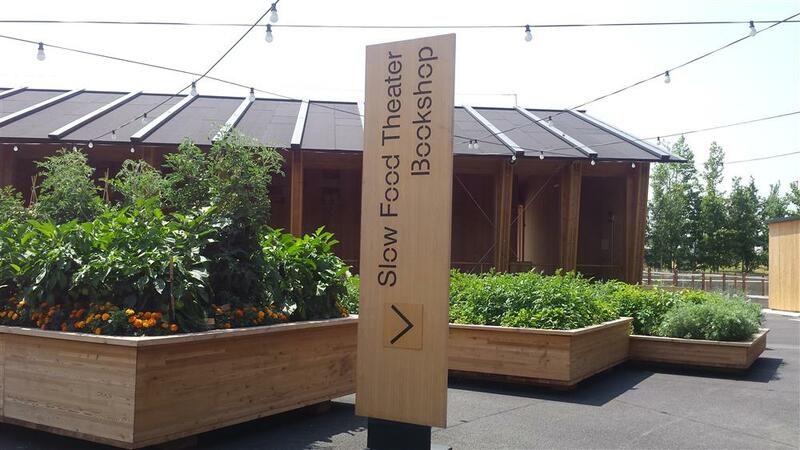 Slow Food is a no profit international association trying to revitalize good tastes, in the total respect of people manufacturing, in total harmony with the environment and ecosystems thanks to the skills and expertise local territories and traditions host.